I created Pocket Letters™ as a new way to send letters to your new or existing penpals. Basically, you fill all the pockets of a 9 Pocket Trading Card Protector and send the whole page to someone who wants to swap with you. This can be a one-time exchange or you can keep exchanging Pocket Letters indefinitely. You fill the pockets with anything you like (stickers, tea bags, a note, washi tape samples, pictures, etc.) A short note or letter is included and tucked into one of the pockets. Then the Pocket Letter is folded up and sent in a standard 10 size envelope. 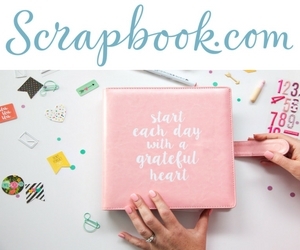 It's the perfect way to send and collect letters from other Pocket Letter Pals (ie people who are sending mail in this format) around the world and a convenient way to store them. They fit perfectly in a binder! You can find Pocket Letter® inserts in the official Pocket Letters® shop or you can buy standard trading card inserts, here. First and foremost! 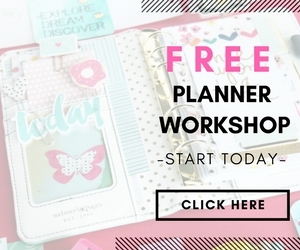 GRAB YOUR FREE POCKET LETTERS® checklist so you don't miss a single step! Then find a Pocket Letter Pal on my Pocket Letter Pals™ network. Try it for free for 7 days! Once you've signed up you can create a profile, join groups, and connect with others who want to swap pocket mail. Once you find someone to swap with, then work out the details about who will write first, deadlines, general info, preferences, etc. After you've arranged your swaps, then purchase your supplies (suggested shopping list below!) and start filling your pockets with goodness! Here is a basic video about how to make your own Pocket Letters™. It includes tips, tricks, and inspiration! Still confused about what Pocket Letters are? Or have more questions? Click here to read Pocket Letter FAQs. This snail mail revolution I've kicked off is truly exciting and I'm looking forward to seeing everything you create. Please share your creations with me by tagging me in your posts on any social media shares. I'd LOVE to see what you come up with. 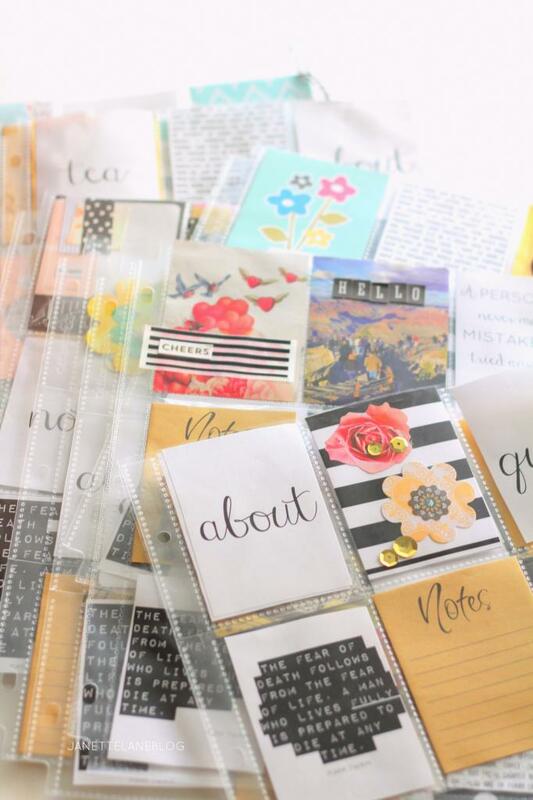 Ultimately, just think of Pocket Letters as a collection of scrapbooked letters made with love and being sent and exchanged around the world. I love love your top image.. you've been busy girl! Your letters look fab! Thanks Minxy! Totally appreciate your feedback! OMG...This is a brilliant idea. I haven't been this excited in ages. LOVE this! So glad Michelle! I share your sentiments. Haha! Thanks for your comments! 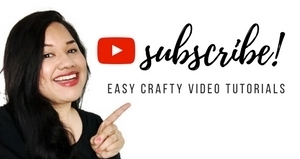 Janette this is an awesome idea... I’m so excited to get started and find some fun new Pals that will enjoy doing this Pocket Letter Pal/Pocket Letters with me :) Thank you so much for sharing your videos they were very helpful. I will be following you on Instagram and any other social media sites you have. My Instagram is: TrinaCusson Twitter: @trinaflynn in case you or anyone else would enjoy following me and becoming friends. Hello Trina! Thanks for your comment! I hope you added me on Facebook. I'm pretty sure you did! What a fun and creative idea! I plan to do one! As an adult I miss pen pals as I had many as a teenager!! I also 💜 your rings!! When I read your comment, I kept thinking, "What rings?" Now I remember! lol Thank you! And thanks for your comment! This idea is WoNdErFuL!!! I can't wait to get started! This is absolutely a beautiful idea. 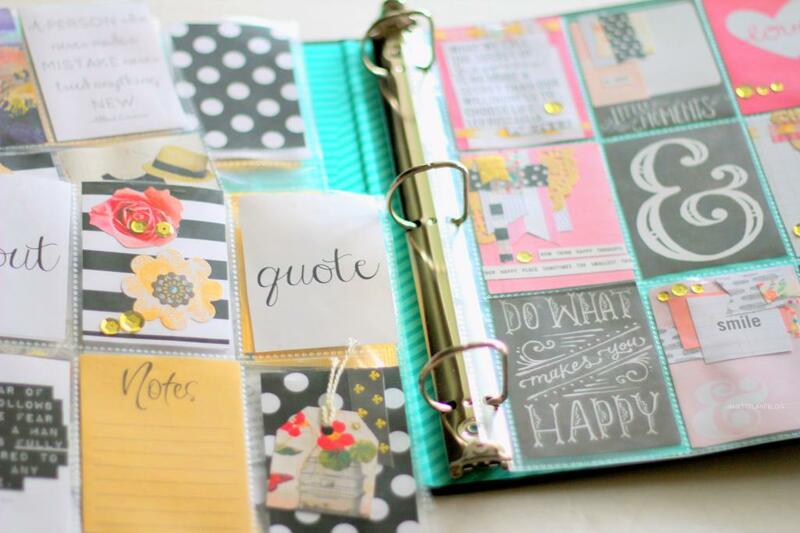 It's an awesome way for other crafters to get to know each other. God bless you for your creativity and desire to see us come together in the crafting community instead of the things I see sometimes. I can't wait to start making these and going shopping tomorrow. Can't wait to get started!!!! Thanks for your share. We could possibly be close. I live near Atlanta also. Thank You So Much for starting this! Letter writing and mail in general has about come to a lost art. Now people are getting to know others around the world. It's Amazing! The joy is spreading!!! Thank You Again!! I love love love this concept of an idea. It opens up the doors of communication. I may have to try this. Sounds interesting. When I was younger (a LONG time ago), I was really good at pen palling, but as the years have passed I have a hard tim keeping up with writing, so I pretty much gave it up entirely. Haven't just found this concept it looks like it's something I'd like to give a shot! At least one time, then we'll see after that! Thanks for sharing this great idea and inspiring this 53 year old lady into trying a new way of doing something I loved to do as a youngster! Thanks for sharing your great idea! I am now in a group on FB where we just started iwth the pocket letters and am in te process of doing my very first one. So much fun! I plan have to include at least one ATC and one hand drawn piece. I love the sound of this! Thanks! Hi loving this..however it is hard to find trading card protector in my country..any suggestions on where can i get them online? Hello Janette, I live in Australia and have just found this post! Of the 29 posts the first was not far off 2 years ago and just wondered if this "Pocket Letter Pals" concept is still active and how I join? I think it's a brilliant idea. Many years ago I had a number of PEN PALS, however electronics seemed to take over. Would be wonderful to open up the doors to our lost communication by re energising the common letter through art..
Sleepless in Seatle? I heard about these pocket letters in Colorado near Denver and looked it up to find this. Fun idea. Thank you!